Elisa Artioli heads back to Lotus' headquarters for another picture with the car her name inspired. Have you ever wondered where cars get their names from? With some companies like McLaren, the naming scheme is simple with a number (570, 600, 720) denoting the horsepower rating of the car, but for other autos with more human-like names, it gets personal. 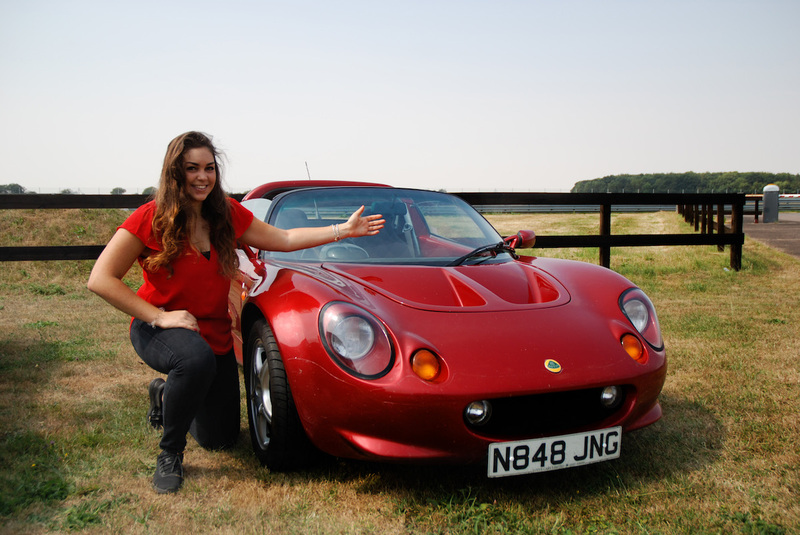 Such is the case of the Lotus Elise, which was named after the granddaughter of Lotus' previous owner in 1995. 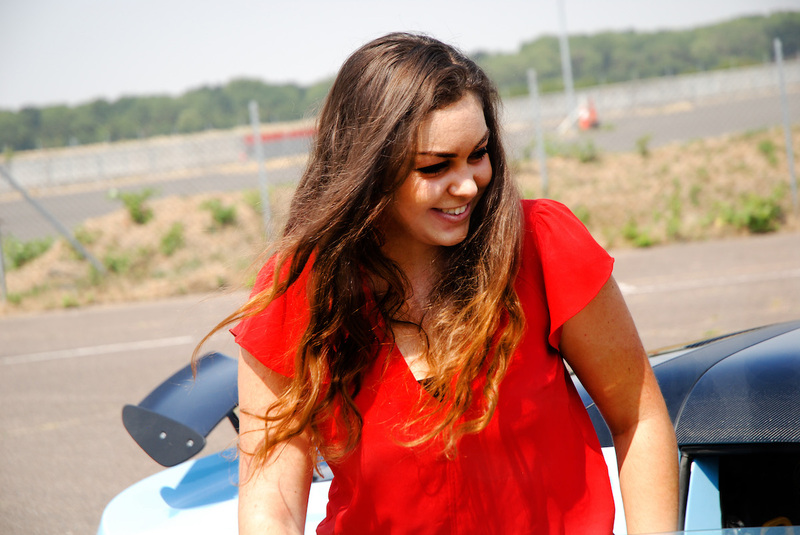 Elisa Artioli, the granddaughter of Romano Artioli, recently returned to Lotus' headquarters in Hethel, England to see the lightweight sports car her name inspired. Lotus says that this family reunion was unplanned, but was happy to present Artioli with the original Series 1 Elise she appeared in a picture with back in 1996. 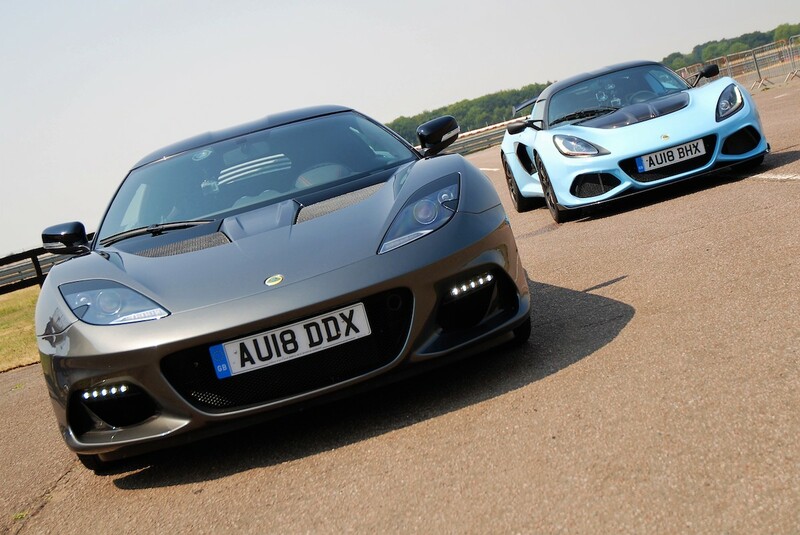 This car was the first car to be completed on Lotus' new assembly line, and the second Elise ever built. 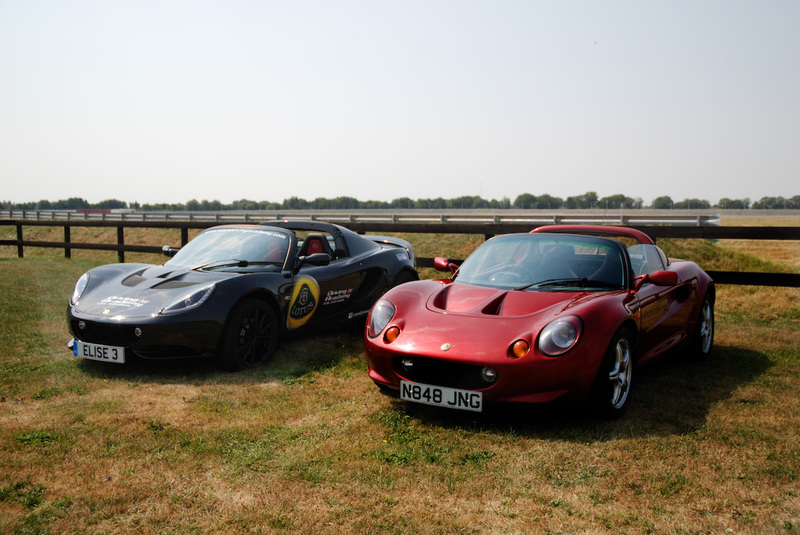 Artioli's visit also consisted of some complementary laps of the Hethel test track in the new Exige Sport 410 and Evora GT410 Sport, her first time ever driving on Lotus' proving grounds. The original photo of Elisa (and Romano) with the second Elise. The Lotus Elise is a two-seater, mid-engined performance roadster that first launched in 1995 for the 1996 model year. Pumping out 118 horsepower but weighing in at just 1,598 pounds, the original Elise utilized its lightweight design to attack corners just as fast if not faster than more powerful sports cars of the time. The Elise has stuck by this philosophy throughout its two-decade production cycle, as have other Lotus models. A complete refresh of the Elise is due in 2020, along with a new Lotus supercar. Lotus turns the dial up to 'Eleven' with the final iteration of its road-going track car, now limited to just 20 examples.